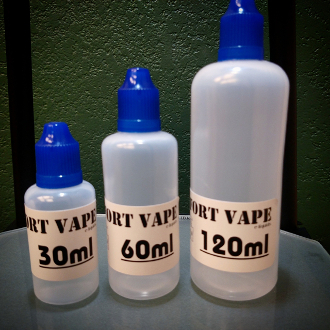 All Fort Vape tobacco flavors are impressive. Awesome tobacco taste. Give them all a try!